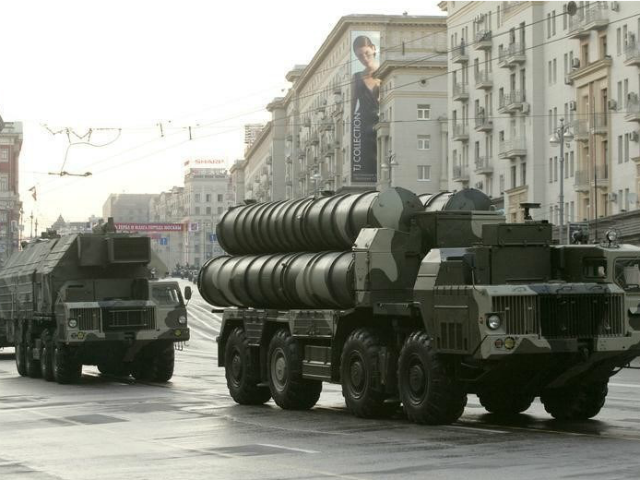 TEHRAN (AFP) – Iran has tested its home-grown air defence system, designed to match the Russian S-300, the head of the Revolutionary Guards’ air defence has said. “In parallel with the deployment of the S-300, work on Bavar-373 system is underway,” Farzad Esmaili told state broadcaster IRIB late Saturday. Bavar (which means “belief”) is Tehran’s first long-range missile defence system, and is set to be operational by March 2018, he added. In 2010, Iran began manufacturing Bavar-373 after the purchase of the S-300 from Russia was suspended due to international sanctions. Russia resumed the sale following the 2015 nuclear deal with world powers which lifted sanctions, and Iran’s S-300 defence system became operational in March. On Saturday, the new defence minister Amir Hatami said Iran has “a specific plan to boost missile power”. He said he hoped “the combat capabilities of Iran’s ballistic and cruise missiles” would increase in the next four years. The comments came amid increasing tensions with Washington, which has passed new sanctions against Iran’s ballistic missile programme.